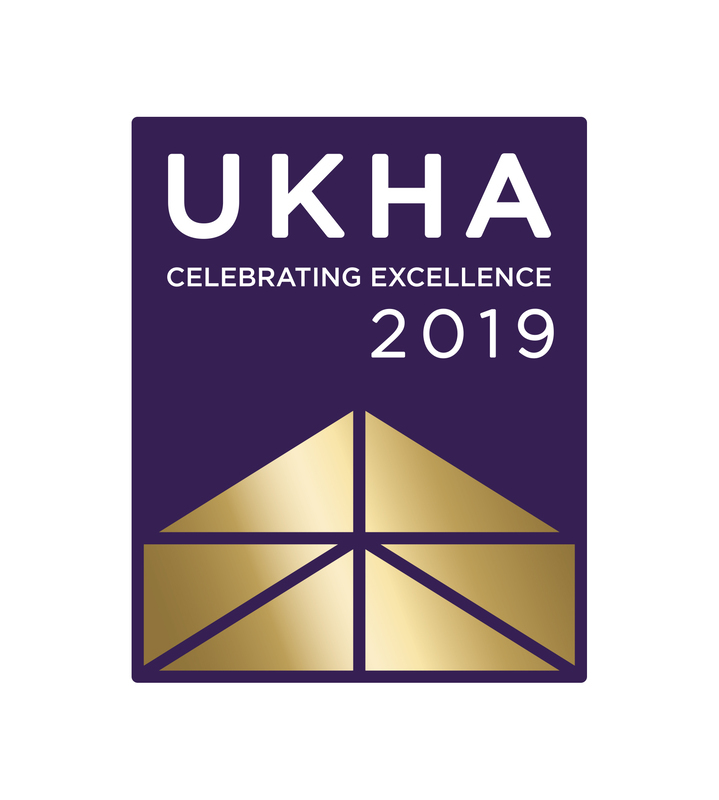 The UK Housing Awards are the biggest and best awards in the housing sector and give you the chance to showcase the outstanding work you are doing. This is your chance to shine - the awards, run by the Chartered Institute of Housing and Inside Housing, showcase the very best the housing sector has to offer. They are free and simple to enter and organisations who make the shortlist get the chance to pitch their work to leaders from the sector and beyond. We announce the winners at a glittering award ceremony which will be held at a brand new venue in 2019 - the Grosvenor Hotel, Park Lane, Mayfair, London.